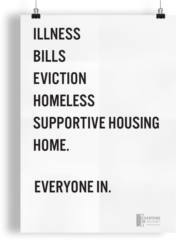 Fill out the form to get a FREE Everyone In poster. Scroll down, click the REQUEST A FREE POSTER button and fill out the form to request a FREE 2019 Jazz Beyond Borders poster. 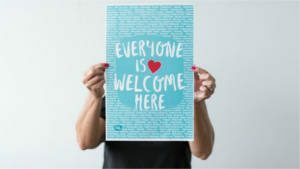 Teachers, click ‘Get My Poster’ button and fill out the form to get a FREE Everyone is Welcome Here poster for your classroom. Available in 8.5 x 11 and also in 11 x 17. 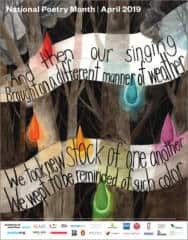 Fill out the form to get a FREE 2019 National Poetry Month poster. 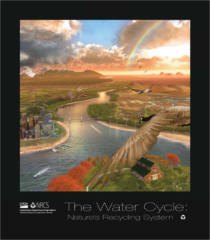 Select the posters you want and click the shopping cart buttons (on the right hand side) to get FREE posters from the USDA. To get a FREE Dig In! 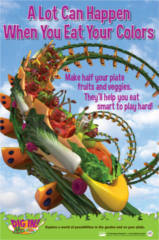 Poster Set from the USDA, click ‘add to cart’ and checkout. 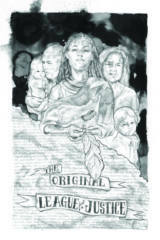 Fill out the form to get a FREE Racial Justice poster from Akonadi Foundation. 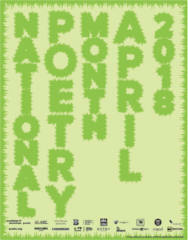 Fill out the form to request a FREE 2018 National Poetry Month poster. 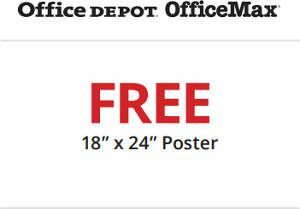 Print out this coupon and redeem for a FREE 18″x24″ Poster at Office Depot stores. Valid in store only. Coupon expires 9/15/2018. Locator. 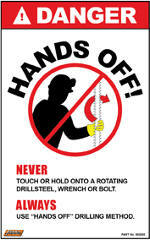 Select the Fletcher Mining Equipment Safety Posters & Stickers you’d like to receive and fill out the form to get them. Occupation name is required.